The Chair of the Australian Centre for Christianity and Culture Mr Lawrie Willett AO has welcomed the appointment of two new board members, Ms Genevieve Jacobs and Rt Rev’d Dr Sarah Macneil. 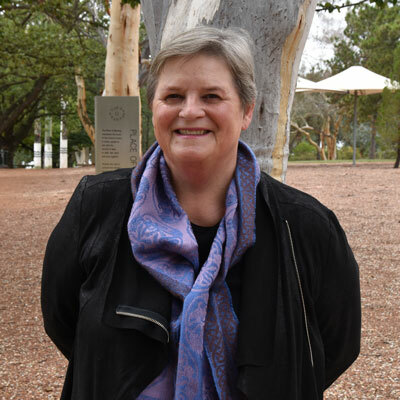 Genevieve Jacobs is a well-known and respected Canberra journalist with more than 30 years' experience. For a decade she worked at ABC Radio Canberra. 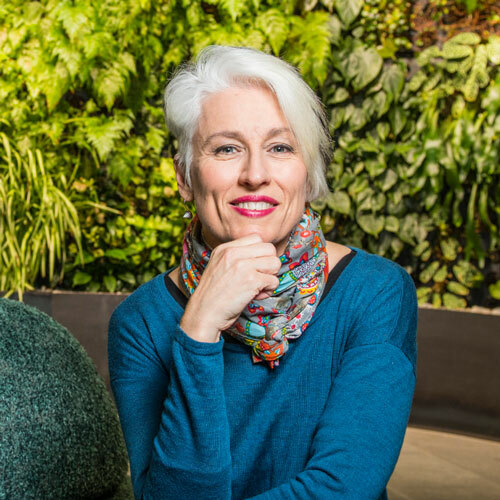 She is currently Group Editor for Region Media and is co-chair of the ACT's Reconciliation Council, chair of the Arts Minister's Creative Council, and a director of the Cultural Facilities Corporation board. She also sits on the boards of the National Folk Festival, the Canberra International Music Festival and the Conflict Resolution Service. Rt Rev’d Dr Sarah Macneil an Anglican Bishop was Bishop of Grafton between 1 March 2014 and 3 March 2018. Prior to her consecration as bishop, she served as a priest and archdeacon in the Diocese of Canberra and Goulburn and was the Dean of St Peter's Cathedral, Adelaide from 2009 to 2011. Bishop Macneil has also served on the international Anglican Consultative Council. The appointments were approved by the Anglican Diocese of Canberra and Goulburn and Charles Sturt University’s Council.